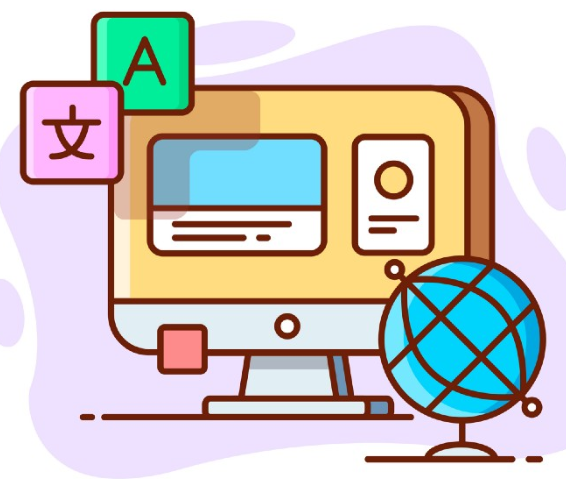 Microsoft researchers have sent a shockwave through the AI-community with a neural machine translation system they say equals the performance of human experts in Chinese-to-English translation. Microsoft’s new machine translation system scored 69.0, indistinguishable from human translation which scored 68.6, according to a paper published March 12, 2018. The researchers attribute the breakthrough to three factors: increased computation capability provided by Nvidia’s GPUs; improved algorithms and a particularly deep neural network.